The verdict comes after a week of false promises of being granted bail and fear for his safety in Tehran’s infamous Evin Prison. Iran’s official news agency reported that the state regime had told the pastor he could be released if he posted bail. When his family in Tehran attempted to free him, however, the bail officer turned them away, according to the ACLJ. His location was also unknown for the last six days, since his first and only hearing before the judge on Monday (Jan. 21). Prison officials prevented his family from visiting him by claiming he had been transferred to another wing for medical treatment. During the trial [Abedini] presented himself confidently before the judge, ACLJ International Legal Director Tiffany Barrans told Morning Star News. “He was able to share from the Bible, explaining to the judge that he was motivated by his faith and had no political intention to undermine the Iranian government,” she said. 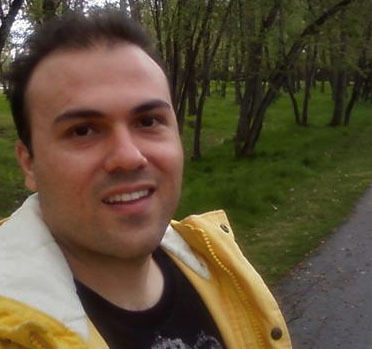 Abedini has been incarcerated since September. He was arrested when he returned to Iran to visit his family. He first became a Christian in 2000 and was ordained as a member of the American Evangelistic Association in 2008. Before the verdict was given, the White House, the U.S. State Department, and 49 members of Congress called for his release as a U.S. citizen, fearing that the court was ready to hand Abedini a death sentence. Read the full text of this article by clicking here. Donations are not tax-deductible, but they are crucial to our cause. We are deeply grateful for those who choose to support us. Why the sudden aggressive push on abortion laws? To receive text message alerts from this site on your mobile device, text multijust to (404) 631-6869. Enter your e-mail address to receive new MJ! posts by e-mail.